Newly elected Institute of Certified Public Accountants in Israel President retires from Senior Appointments Advisory Committee. CPA Iris Shtark who was elected Institute of Certified Public Accountants President last Wednesday, today told the government she is resigning from the Advisory Committee for Appointing Senior Executives. Former NSC head Brig.-Gen. (Res.) Yaakov Nagel also asked to resign from the committee. Their resignation follows an interim order by the Supreme Court justices against appointing Stark and Nagel to the Goldberg Committee for appointing senior civil service officials that is examining the appointments of the Police Commissioner, the IDF Chief of Staff, and the Governor of the Bank of Israel. In the wake of the interim order it was not possible to convene the committee to hold a discussion on the Chief of Staff and Commissioner positions. Stark explained she would devote all her time to her new position in the Institute of Certified Public Accountants. 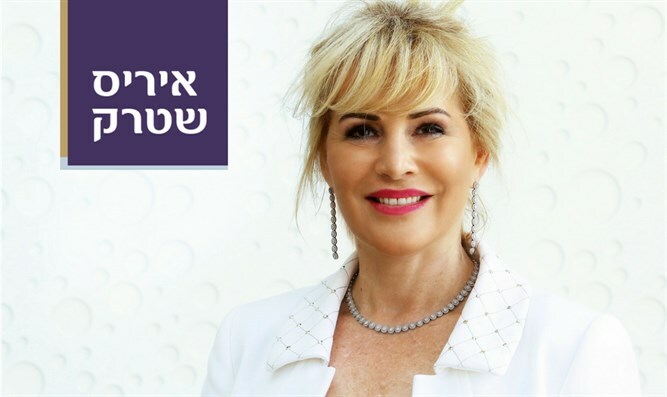 "As I promised my voters during the campaign, I'll devote all my time and energy to strengthening the status of accountants in Israel," Stark said. "My election today to the President of the Institute of Certified Public Accountants in Israel will require investing most of my time and energy for the public of accountants in Israel. "This is the first time in the history of the Bar that a woman has been elected to the position, and I'm very happy to have been chosen, but I also see it as a great responsibility that requires a lot of energy and resources to make significant changes for the Israeli accountants. Therefore, I decided that at the present time I am removing my candidacy from the Goldberg Committee," Stark announced.